Mass Media Medea | Paul's Voyage of Discovery & Etc. 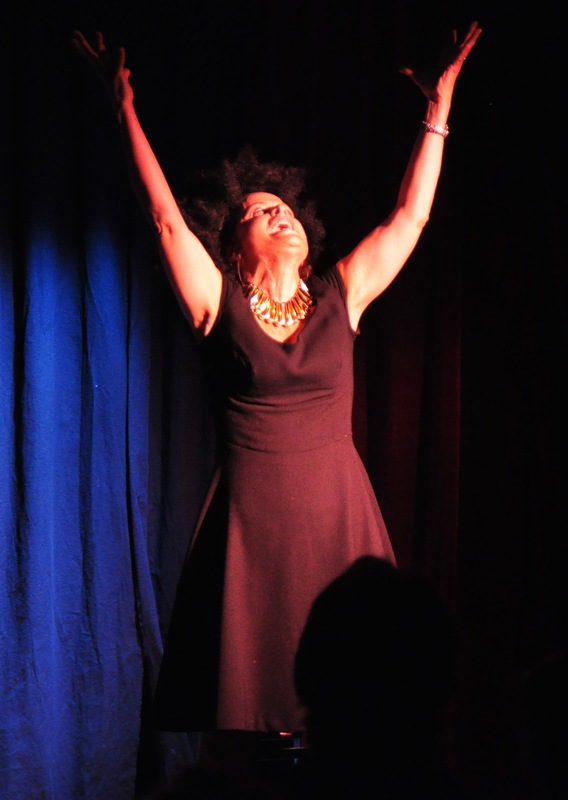 What would happen if Medea was making the media rounds to promote her sensational new book? I’m talking about the infamous ancient Medea: the barbarian demigoddess of Greek mythology. Medea’s lurid autobiography – a story of adventure, romance, scandal, revenge and murder — would be as big a bestseller today as it was back when the Oracle at Delphi drew bigger ratings than Fox News. 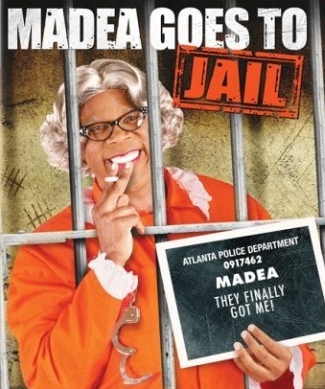 The same book publishers, news media and television networks that shamelessly flog the latest tell-all tomes by the famous and fallen would love to put Medea on the talk show circuit. In recent years, the American public has shown either an increasing appetite for scandal or a short memory or both. 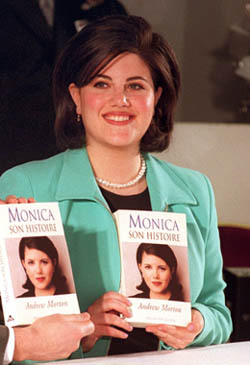 It’s one thing for author Andrew Morton to cash in by writing Monica’s Story, the authorized biography of Monica Lewinsky – but quite another for Monica herself to parade in front of the media like she’d actually accomplished something other than being a Friend of Bill with Benefits. And while it took lots of chutzpah for a philandering, ethically disgraced politician like New Gingrich to write a book called Rediscovering God in America – the media hacks who interviewed Newt on his book tour (like Fox’s Sean Hannity) rarely, if ever, bothered to mention Newt’s serial adultery or the fact that he was the first Speaker of the House in history to be disciplined for ethical misconduct. It’s even more ironic when you realize that Newt’s co-author, his third wife Callista Gingrich, was the woman he was having an affair with during the Congressional investigation of Bill Clinton and the Lewinsky scandal. And, how’s this for scandalous symmetry? Callista is 23 years younger than Newt: Monica is 27 years younger than Bill. Betcha Sean Hannity didn’t point that out. 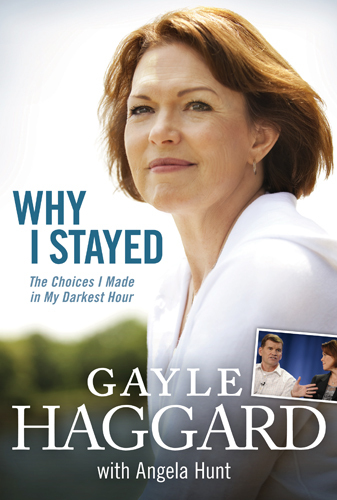 And, like rubber-neckers at the scene of a traffic accident, there’s a segment of the public that just can’t ignore a book like Why I Stayed: The Choices I Made in My Darkest Hour, in which conservative former mega-church pastor Ted Haggard’s wife, Gayle Haggard, explained why she stayed with the holy rolling hypocrite after a 2006 scandal revealed his drug use and “massages” by a male prostitute. Still, compared to Medea, these scandals are tame and not likely to stay anywhere near as long on the bestseller list. After all, Medea’s story has been a classic in print for more than 2,400 years. The basics of Medea’s tale are headline-making stuff indeed. The daughter of King Aeëtes of Colchis, Medea was the granddaughter of the sun god Helios, and later married the celebrated hero Jason (the guy with Argonauts). After helping Jason win immortal fame by bringing back the Golden Fleece, she settled down with him and they had two kids. Then, things broke bad for Medea. 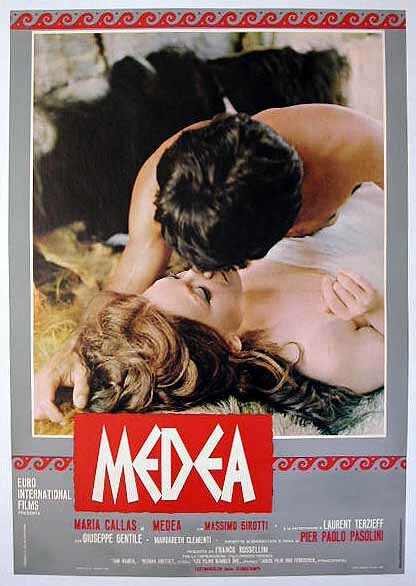 According to Euripides in his play Medea, Jason dumped Medea for a younger woman, (Just like Newt Gingrich did.) It was William Congreve who wrote, “Hell hath no fury like a woman scorned.” That would make a good title for Medea’s tell-all book: an account of how she got her revenge on Creon, Glauce and Jason. In recent decades, the character of Medea has been portayed by a trio of the greatest Greek actresses: Maria Callas, Melina Mercouri — and Victoria Zielinski. 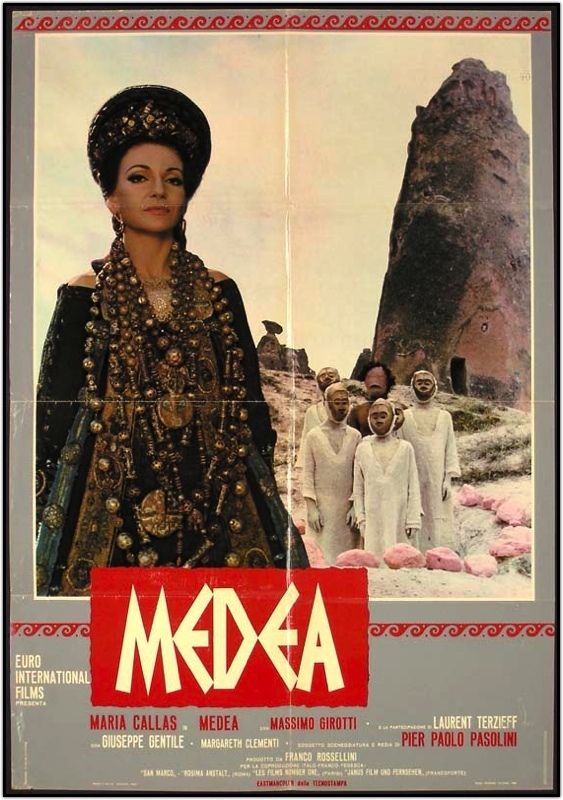 In 1970, the opera singer Maria Callas starred in Italian director Pier Paolo Pasolini’s film adaptation of Medea. 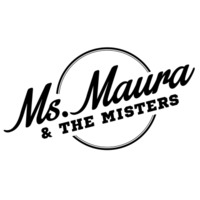 And in the 1978 film A Dream of Passion – the great Melina Mercouri (who was such a Greek national treasure they put her on a postage stamp) played as an actress portraying Medea who seeks out a mother who, like Medea, recently killed her children. As for Victoria Zielinski, she was one of two exceptional women to address the Medea role in notable Los Angeles area productions in the past year. The three-time Oscar-nominated actress Annette Bening played Medea in UCLA Live’s staging of the classic at the Freud Playhouse last fall. Bening got great reviews. But Victoria got a lot more laughs. 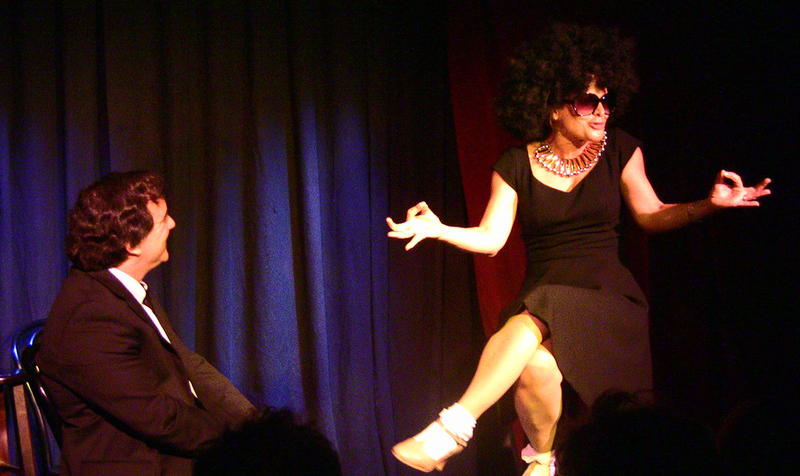 Here’s Victoria playing Medea in “The Vic & Paul Show” this past June at the Push Lounge in Woodland Hills. Which brings us back to the opening question: What would happen if Medea was making the media rounds to promote her sensational new book? Jesse James’ tattoo-laden mistress is actually scarier than Medea. A cable special is called for and how! Vic is kind of terrifying in this. I’d keep an eye on her if I were you. I’ve always got my eye on that girl, believe me.